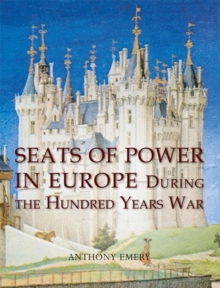 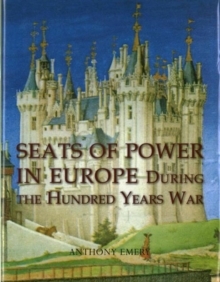 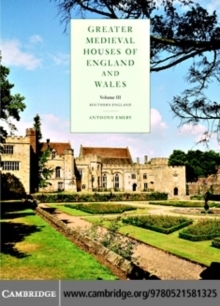 Books on medieval castles are legion but there have been remarkably few on the associated subject in medieval houses. 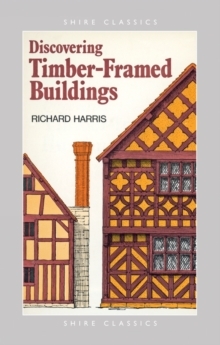 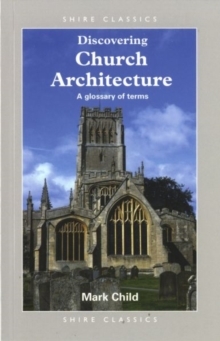 This book adopts a radically new approach to the development of houses between the eleventh and sixteenth centuries from Norman to Tudor times emphasising how their design evolved in response to political and social influences. 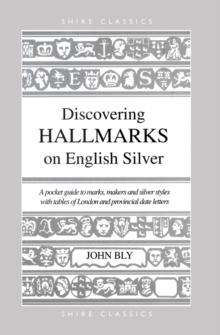 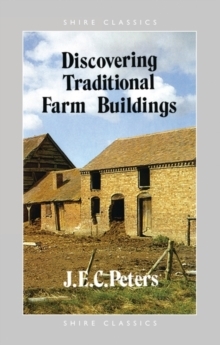 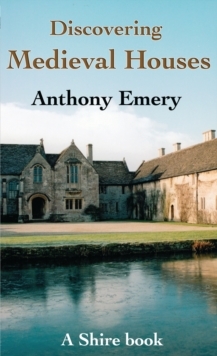 More than a thousand medieval houses have survived in England and Wales and a list of those that are open to the public is included in the book.